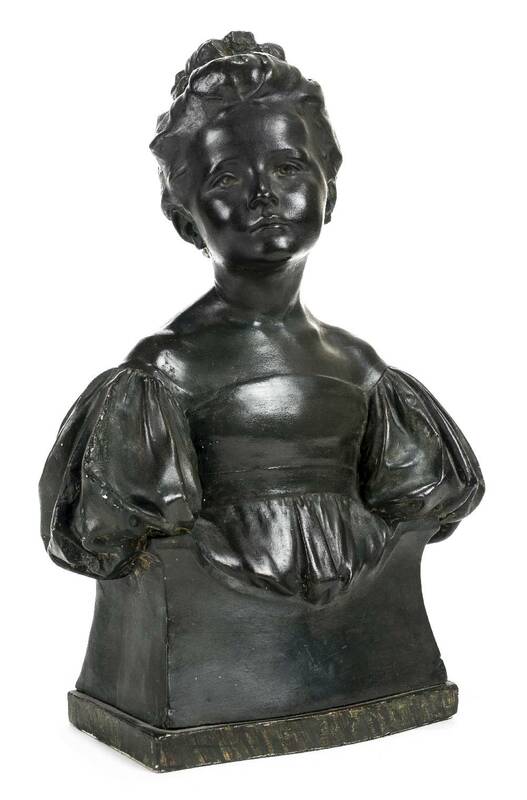 The original bust was produced in 1897 and exhibited at the Royal Academy. It is now in the collection of the Victoria and Albert Museum. The sitter is Grace Doncaster, the daughter of a friend of the artist.